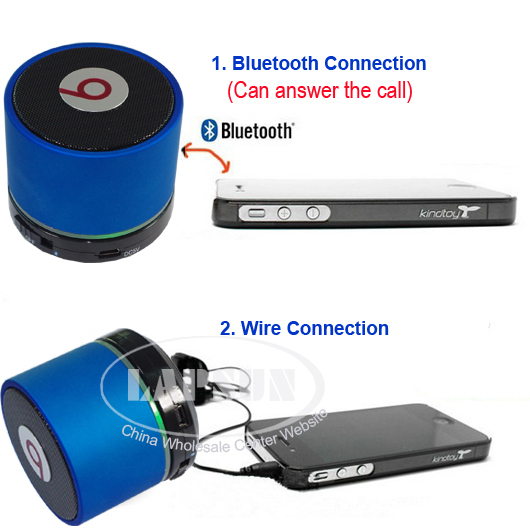 You can plug this speaker to any AUX (speaker) port such as laptop/computer and work as wired speaker without bluetooth function. The sound quality is the same! 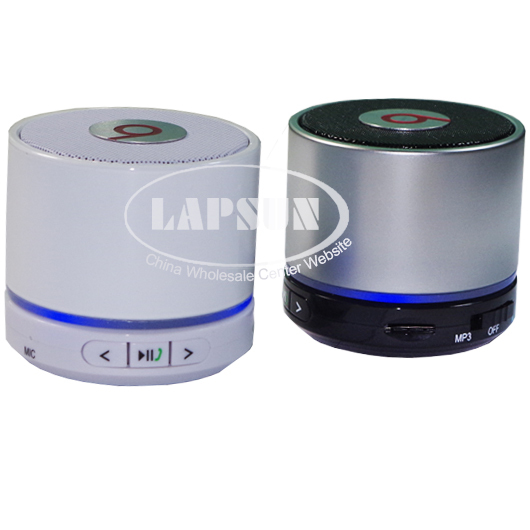 This is the latest model, high performance All in One wireless/Bluetooth speaker. 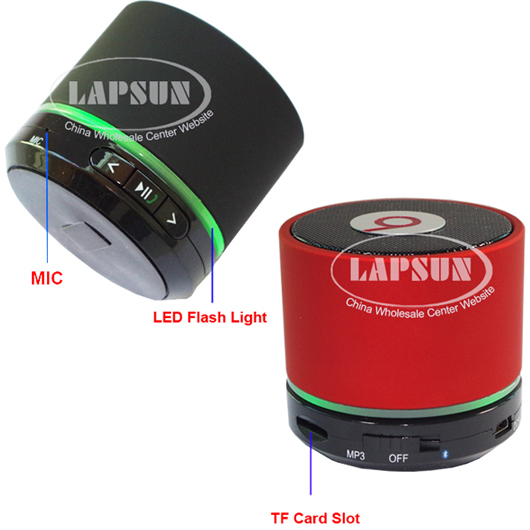 The speaker comes with internal mic, so it makes you hands free while you are calling. 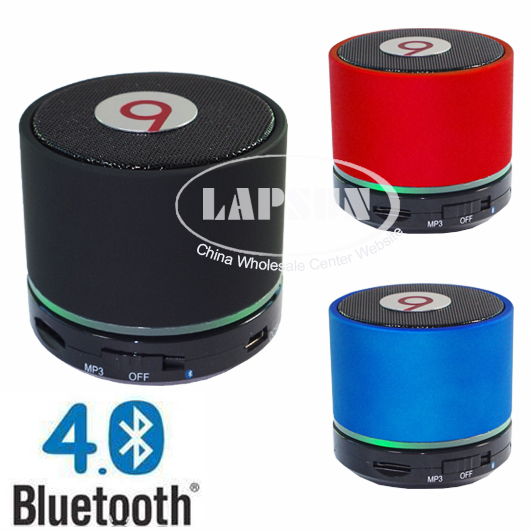 The bluetooth performace is very good and easy to connect. The latest driver model provide very reliable and solid connection between devices. It is metallic pain so it won't leave any finger mark when you touch it. New larger 45mm driver delivers precise high for superb sound.